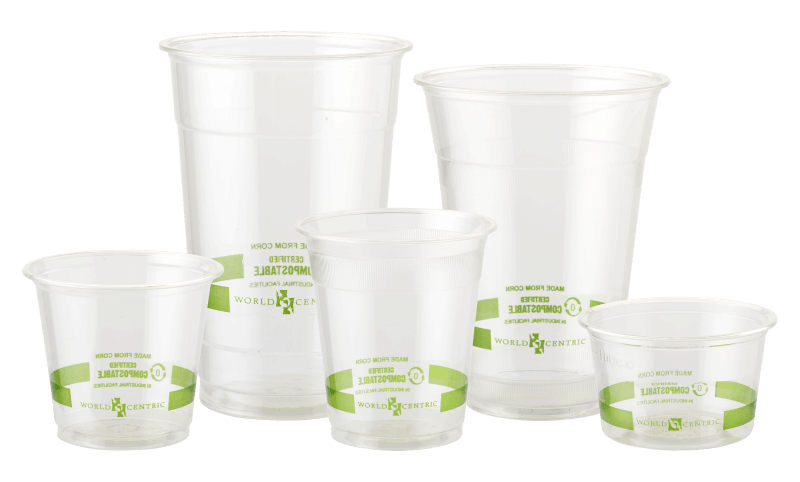 While some plastic cups can and do get recycled many, many still end up in landfills and do not break down. However, sometimes you need the ease and convenience of disposables…but there is an eco -friendly alternative. 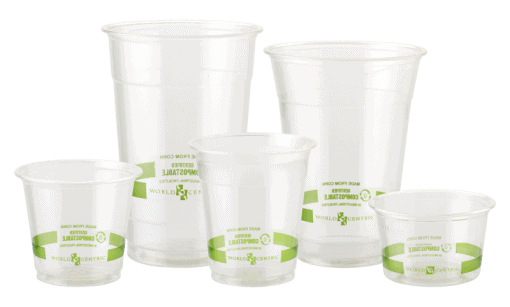 These 100% compostable and biodegradable cups are great for home use or larger events and gatherings!